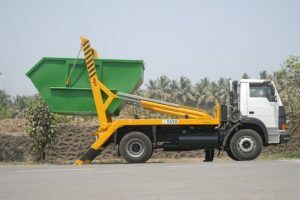 For safety reasons, Radio Remote Control of Tilt Trays moves the driver away from a fixed position allowing mobility around the carried load, dramatically increasing safety and efficiency. 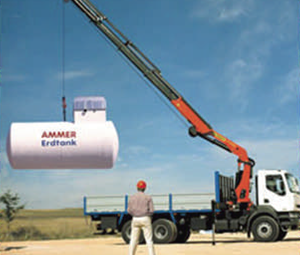 Handheld transmitters can be used for Hiab crane control. 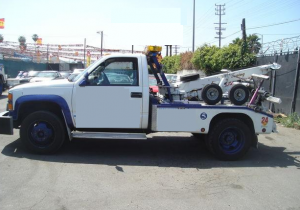 This allows the operator to move away from the load increasing operating efficiencies and safety.